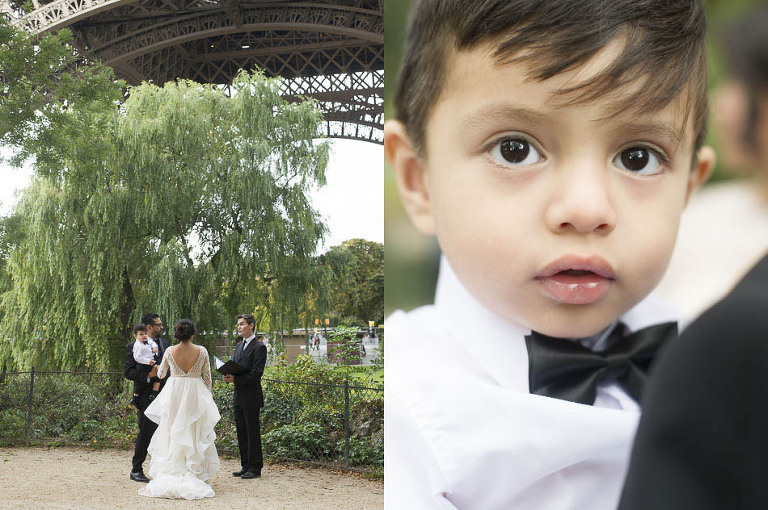 What is the best time to get married in Paris, have some family portraits done or renew your vows? Well it is not about timing but about love and the desire to celebrate a very special moment with your love ones in the most amazing city on earth whether it rains or the sun is out for the afternoon. Paris can be a little grey and humid at times. Woody Allen said there is nothing best then Paris on a rainy day! I have great pleasure to capture romance in the streets of Paris. A little umbrella may come handy at times on a day like yesterday. We had a little drizzle towards the end of our photo session. The Louvre was very quiet and peaceful for a chance. The rain did not stop us from having some fun from the Eiffel tower to the seine, the Louvre and the palais royal. So get your umbrella ready, you never know and even if it doesn’t rain we might use it as a prop singing in the rain or not! © 2019 Destination wedding photographer videographer Paris Normandy France|ProPhoto WordPress Blog|Design by Northfolk & Co.